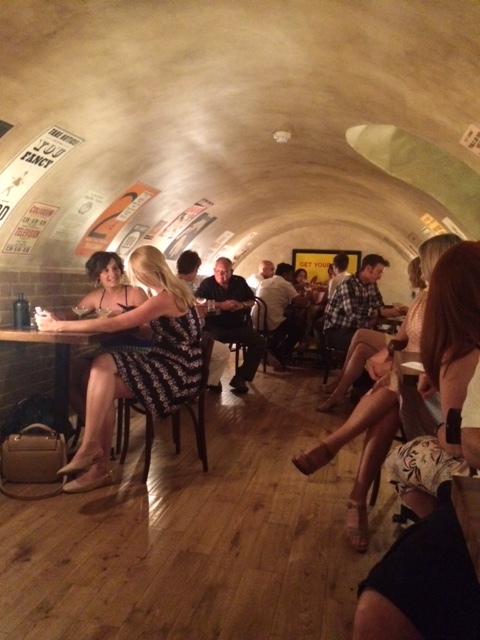 One hot sunny afternoon this past summer my hubby and I attended a gin tasting event at The London Gin Club. 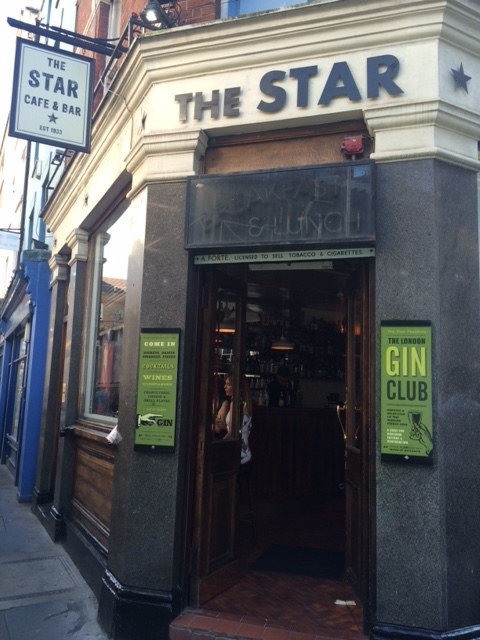 The London Gin Club is located at the Star Bar off Great Chapel Street in Soho. Upon arrival we were directed downstairs to where we joined a group of about 13 people for the gin tasting. We walked into a low tunnel shaped room decorated with old vintage posters that gave the room an old school kind of feel. Once we were seated at our table, we were then given a citrus and gin cocktail appetizer to start with. The tasting was presented by a very knowledgeable gin lover who took us on a 1,5 hour journey covering the history of gin. The history of gin is a long and eventful one. It evolved from as early as the 17th century as a herbal medicine to the spirit it is now known as today. The predominant flavour of gin is derived from juniper berries. Yet it was incredibly interesting to discover that there are actually many different flavours of gin. 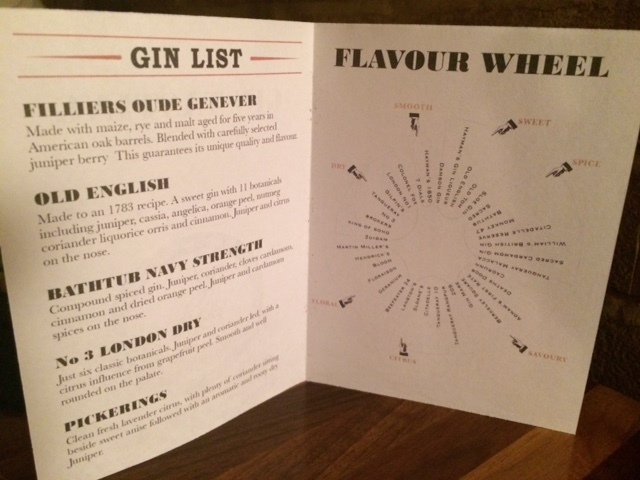 The flavour wheel above shows you the categories that different brands of gin fit into. 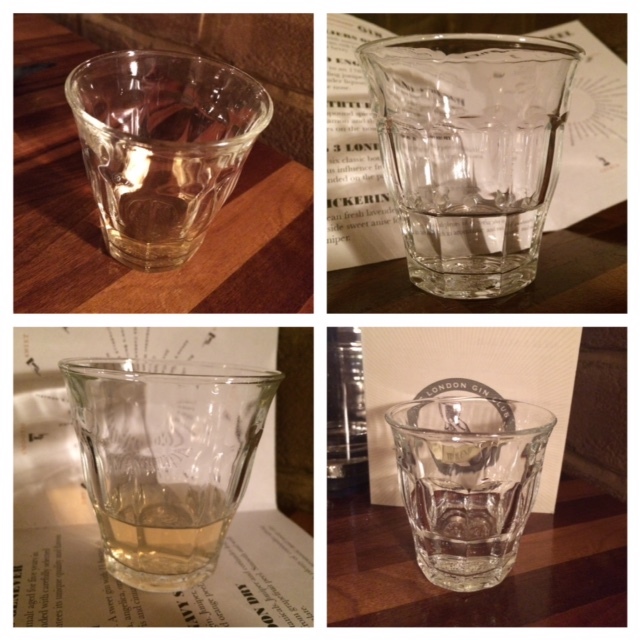 As we progressed over the years of this historical journey we were given gin in short glasses to taste. 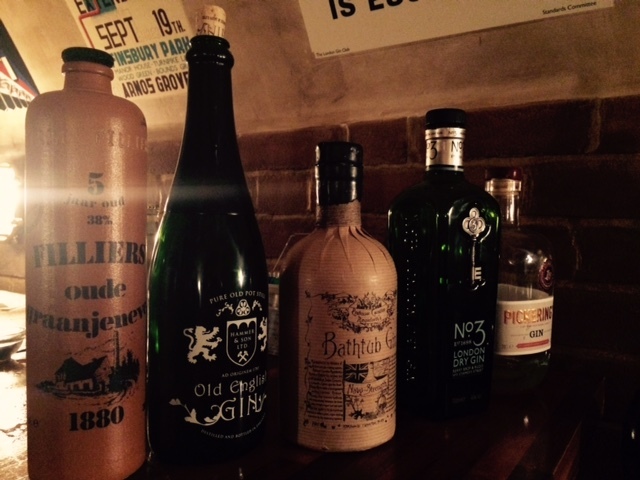 Memorable gins for me were the ones that I liked the least because of their strong flavours. Genever tasted like whiskey(which I’m not a fan of) as a result of its oak aging and the Navy Strength gin smelt like men’s deodorant! The other gins were pleasant tasting and easy to drink. Although the detailed history was a little long, the tasting was highly informative, enjoyable and one I would recommend. 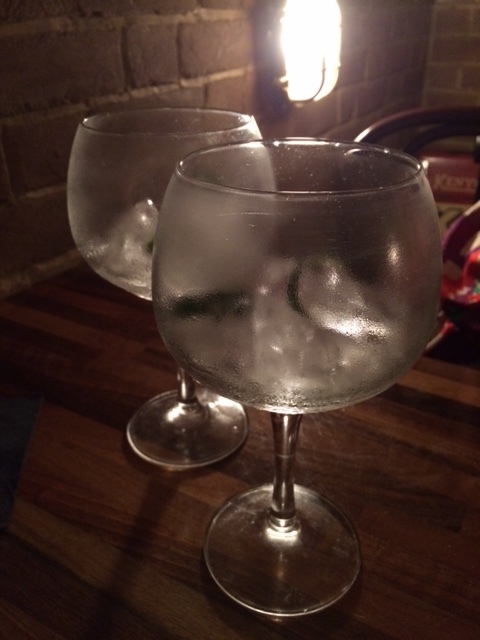 We both learnt a lot and it was interesting to learn about the many ways of serving gin and tonic. Different tonic waters and accompaniments such as lime, lemon, cucumber, thyme and rosemary all affect the flavour of gin. What a great way to spend a hot summers day! 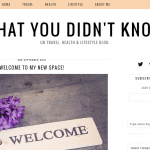 Have you been to the London Gin Club? What are your favourite summer drinks? I’d love to hear in the comments below. Gin tasting event sounds like something I would like to do some day. I bet you had a lovely tasting. I am so envious of you for having the chance to attend this event. 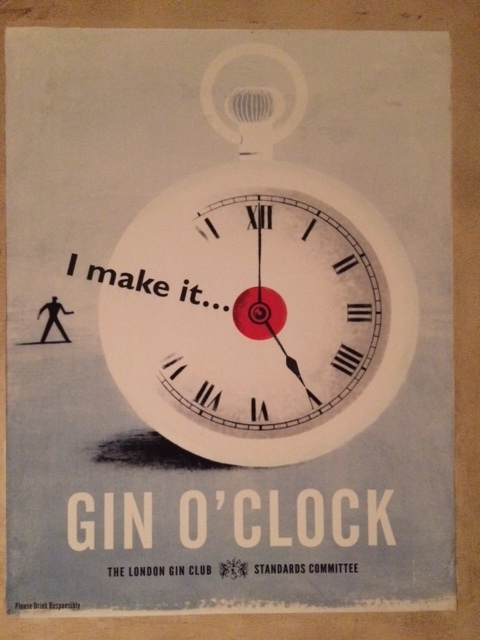 Gin is my favourite tipple and I would love to go to a tutored tasty. Hi Teresa, how do you like to drink your gin? 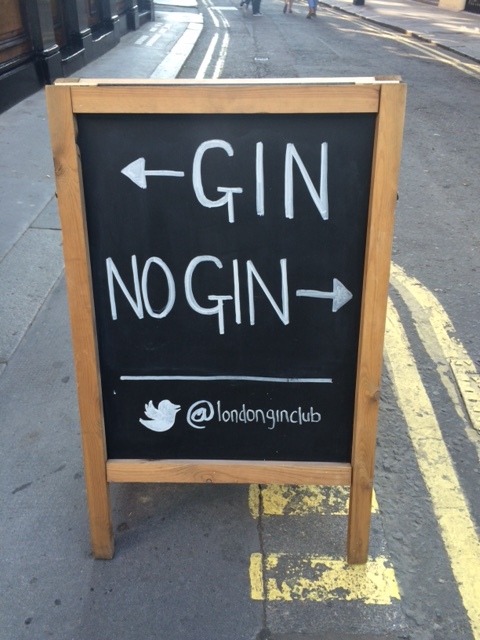 And which gin do you like to drink?